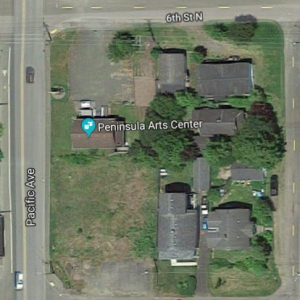 The Peninsula Arts Center looks for opportunities to present programs of interest to the local communities. Through our Foundation, we provide opportunities for Peninsula residents to improve and expand their skills in music, drama, poetry and prose, spoken word, and other aspects of the performing arts. Also, the artists that play at the Center sometimes present workshops in conjunction with their visits. And, we’re interested in hearing from the community what they might like to see. If you have thoughts about what you might like to have available, please let us know by sending an email to: events@peninsulaartscenter.org.